I’m excited to share this post with you because it is written by my son, who is 7 years old! 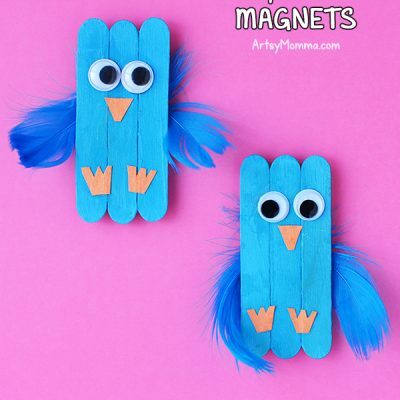 Since he was 6 years old, he started to write his very own blog posts about things he made while at school. Big Brother made this awesome sunflower craft while in his 1st grade class and wrote about it over the summer. 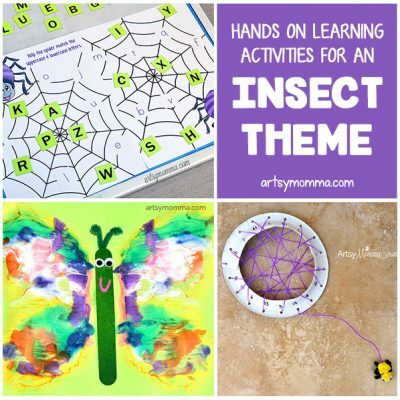 He has several more all written up and is super excited to share them on the blog! *Please note that the below is written by him in his own words, but spelling and the photos were edited by me. My class (1st grade) is doing a plant unit this month. 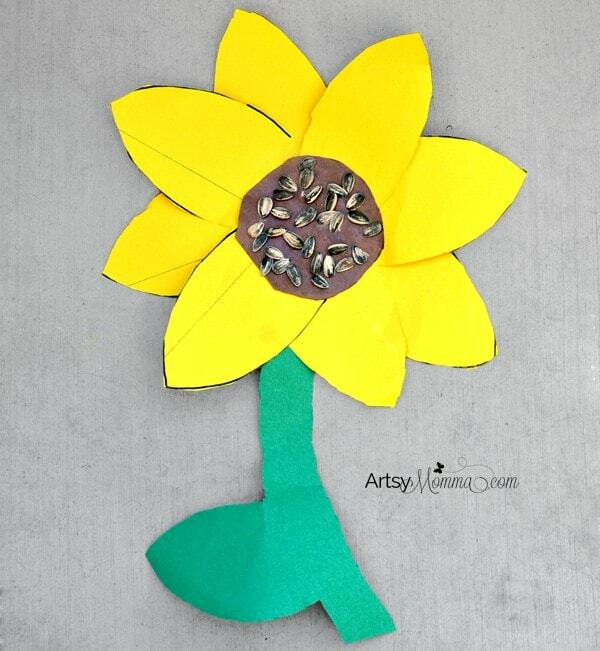 This sunflower craft is part of it. It was hard to make with one hand because I have a cast on, but the instructions were so easy. I had fun making it. First, we cut out the stem from the green paper. You also need to cut a big circle for the back of the sunflower. The next thing you need is 2 pieces of yellow construction paper. Draw 4 petals on each. Cut the petals out. Glue them on the green circle. Then cut a brown circle the same size as the green one. Glue on top of the petals in the middle of the sunflower. Glue sunflower seeds on it. As many as you want. Then glue the stem on the back of the flower and make sure it touches the green circle. I showed it to my father after school and he said it looks nice. My mom loved it! 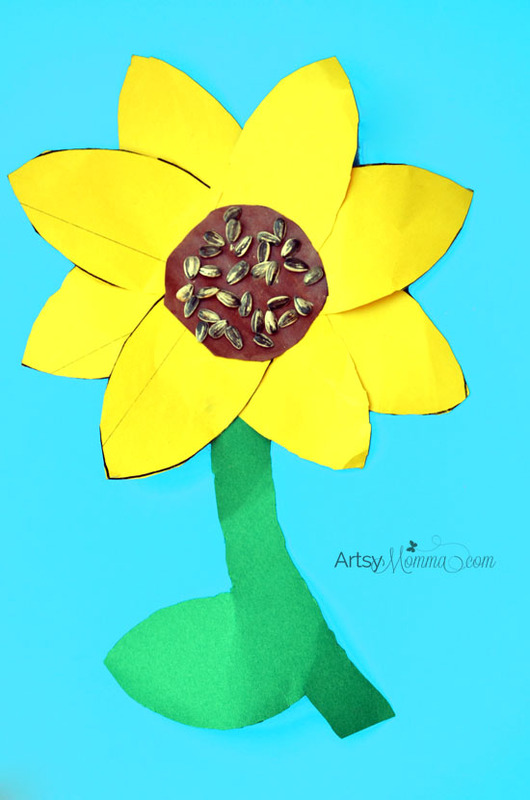 Hop on over to our other blog to see a fun footprint sunflower made with Little Sister!